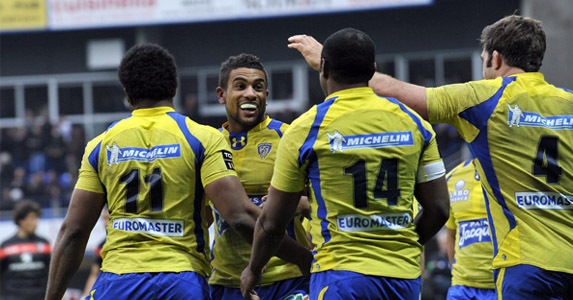 THE CRASS amongst us would suggest that it is easy to place French powerhouse Clermont Auvergne straight into the final of the Heineken Cup. They are strong, they are slick, they are free scoring in attack and stingy in defence. They should beat Munster. This does a disservice to the famous Irish province, though. Yes, the other semi-final on Sunday between Saracens and Toulon is more touch and go, with arguably no clear favourite. Nevertheless, the game between Munster and Clermont is one between glorious old-stagers and a star-studded side who want to reach that big stage more than any teenager on YouTube. There will be points of great tension. Davit Zirakashvili at tight-head facing Dave Kilcoyne on the loose-head is an unpredictable duel which may spill over, washing other players out towards disruption. Not because either player is particularly dirty, but because their styles do not easily mesh. Peter O’Mahony facing down Julien Bonnaire is also a complex tussle, and we know what we get with Paul O’Connell versus Nathan Hines. There will be a few one-handed takes or pops here and there, sure, but after 80 minutes there may only be gristle and studs left. That first semi-final is about the proud but battered Munster bracing and letting the waves of Clermont crash upon them. Had this been in the group stages you may have said that this was a gimme for Les Jaunards because of their scintillating backs like Wesley Fofana and Napolioni Nalaga and their grizzly forwards. 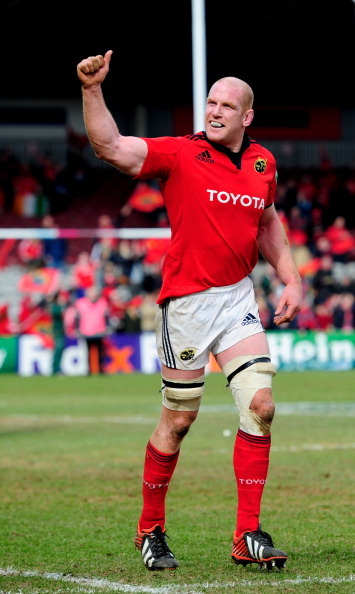 In the Heineken Cup, however, Munster are not so easily cowed. In the other match, with the playboys from the south of France packed off to Twickenham to face Saracens, anything could happen. Some of the match-ups are not as expected. Toulon’s Steffon Armitage is benched behind Juan-Martin Fernandez-Lobbe, with Danie Rossouw playing blindside. 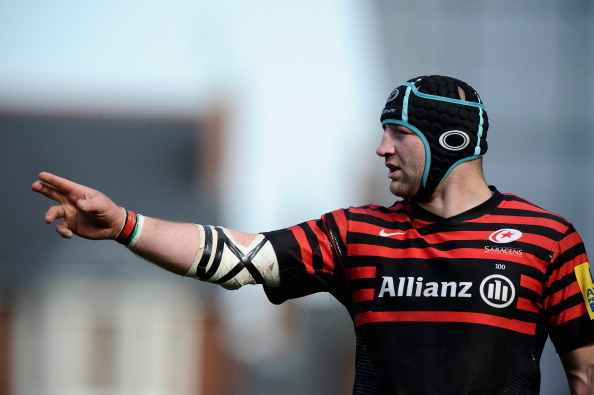 Sarries have Kelly Brown at openside and Jackson Wray facing off against the hulking South African. In the pre-match build-up there have been idle exchanges about the weight of packs and the disappointment Saracens have previously had in this competition. This is all a distractionary blurb. What it boils down to is if Saracens can control their own set-piece in the face of the loose but innovative Toulon forwards. The French side has impressive scrummagers in Carl Hayman and Andrew Sheridan and Saracens have cohesion, with Matt Stevens their driving their point. Saracens also have a lineout that will be drilled more than the North Sea. Toulon have a number of players that can be thrown up and thuggishly take the ball. In each pirouette of play there will be match-ups that are hard to call. No readymade clichés can be brought out here because Toulon are mercenaries brought together by the love of performance and the riches only borne out of success. They are very large, but they are also a band of mavericks able to spin and link and grift their opponents. Saracens are bullies who may have to learn a new way, relying on synergy and some very, very sharp rugby brains within their ranks. With this second game you shouldn’t waste your time flipping a coin, because any penny up for grabs is at risk of being snaffled by a Toulon player. And with a coin flip there are pre-set rules; there are only two outcomes. This weekend of Heineken rugby is attractive purely because it may become shapeless and unconventional.